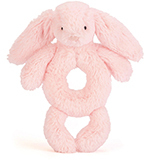 If you want to find the perfect soft toy for a baby or toddler, our Little Jellycat toys are perfect. 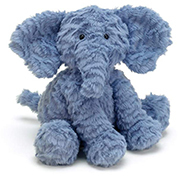 All of the Jellycat toys you will find on our website are suitable for all ages unless they specifically state otherwise, but the Little Jellycat collection is ideal for the very smallest Jellycat fans. 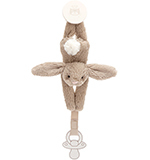 We have a huge number of Little Jellycat toys to choose from, and you can see them all right here on our website. 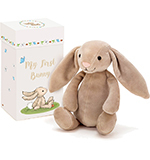 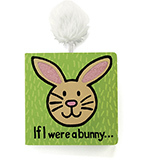 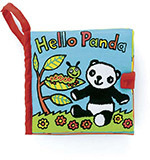 WeÕve got Bashful Bunnies, Monkeys and Owls, bedtime toys such as musical pulls and soothers, delightful board books, colourful boing balls and squeakers, challenging puzzles, fun chimes and rattles, and even travel sets to keep the little ones occupied on journeys. 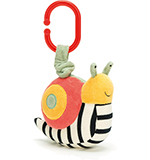 YouÕll find all the toys you could possibly need to keep your baby engaged, whether they want something fun that makes a noise or something soft to snuggle up with in bed. 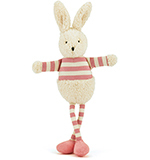 WeÕve made it simple to find exactly what you want when you browse our Little Jellycat collection. 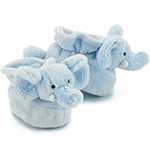 On this page you can search the collection by range, so if you know what you are looking for you will be able to find it quickly. 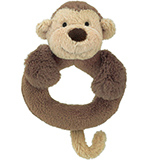 However, you can also search by type or by animal. 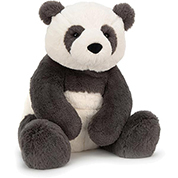 Just browse through our collection and see what you can find, or use our dedicated search feature to find something more specific. 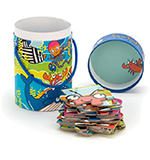 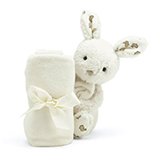 Our extensive collection covers everything you could want when buying a gift for someone small. 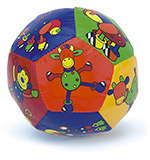 Babies and toddlers will love cuddling up to a super-soft soother in their cot, or enjoying the challenge of a colourful puzzle. 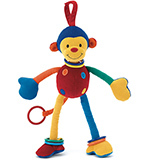 All of the toys have been carefully designed with babies and toddlers in mind, so you are sure to find something they will love. 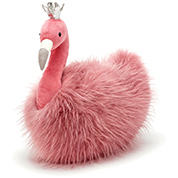 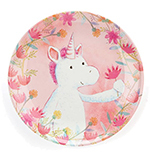 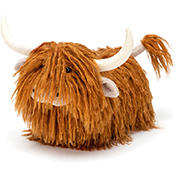 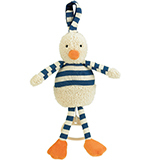 WhatÕs more, Jellycat are constantly coming out with new toys. 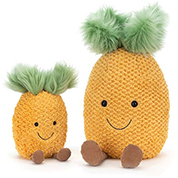 The range is updated twice a year, so make sure you come back again soon to find out which new toys have been added to the collection. 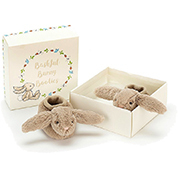 We make a point of always delivering Little Jellycat toys very quickly Ð on the same day that you make your order in most cases. 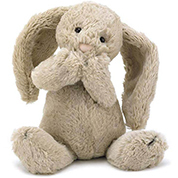 Our returns policy is also clear and simple Ð if youÕre not satisfied with your toy for any reason, just send it back for a full refund with no questions asked. 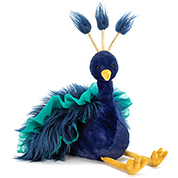 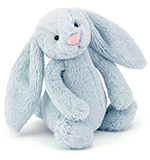 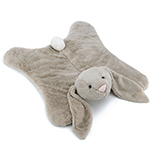 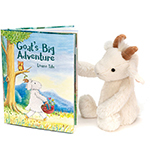 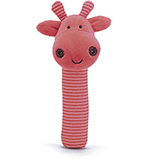 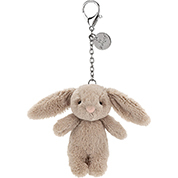 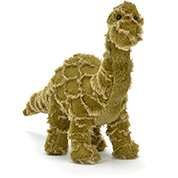 Start here to explore our collection of Little Jellycat toys today. 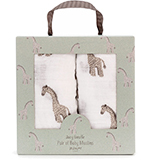 Look through all the different ranges available, or search by animal or type instead, and youÕll soon find the perfect gift for a new arrival or an active toddler. 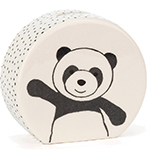 And if youÕve got any questions about our range or any individual products, just get in contact and weÕll be happy to help.